I’m not sure where the last week has gone – how is it nearly bake off time already? I was rapidly running out of time to do the latest technical challenge from batter week, so I decided to try to cook a batch tonight. Click here to keep reading. 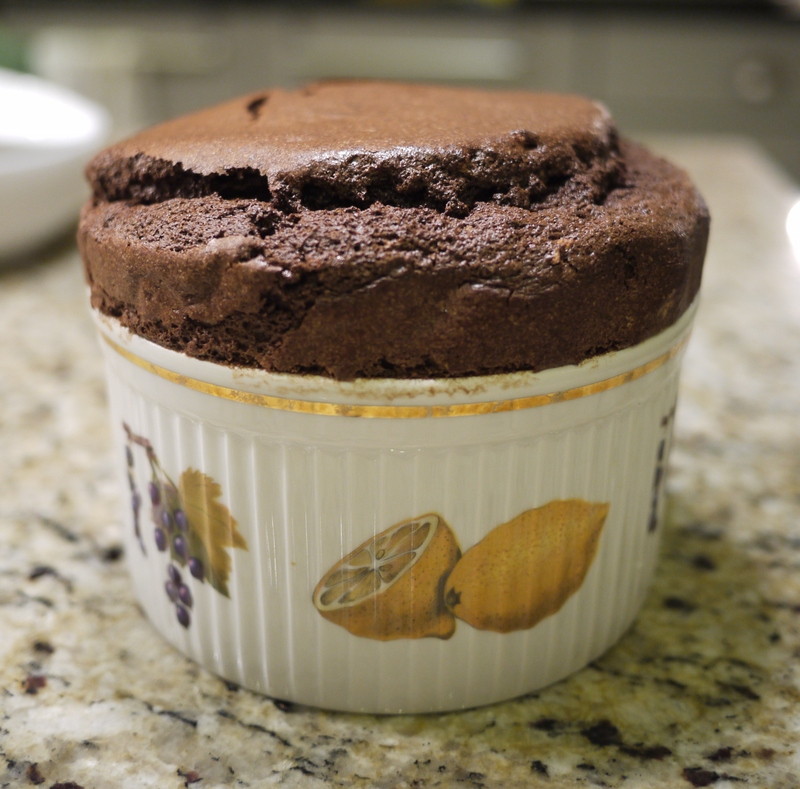 I have to admit, that like all contestants on the GBBO, I have never made a souffle! 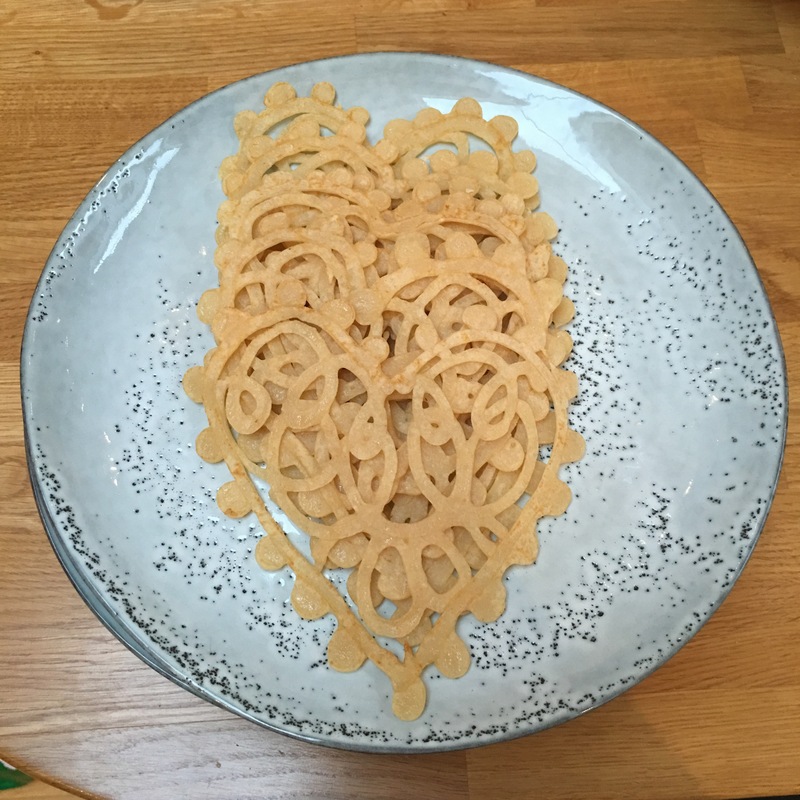 I love to eat them, but for some reason, I have never got round to making one, so this week I was actually a bit nervous – especially as you regularly see failed souffles on cookery programmes. Click here to see if I rose to the challenge. At the weekend I decided to give last weeks technical challenge a go. It looked impressive but I couldn’t help thinking that it looked like a pavlova, just constructed in a slightly different way. However, I put my doubts to one side and bought a ridiculous number of eggs so that I could spend an afternoon making a mess in the kitchen. Click here to keep reading. 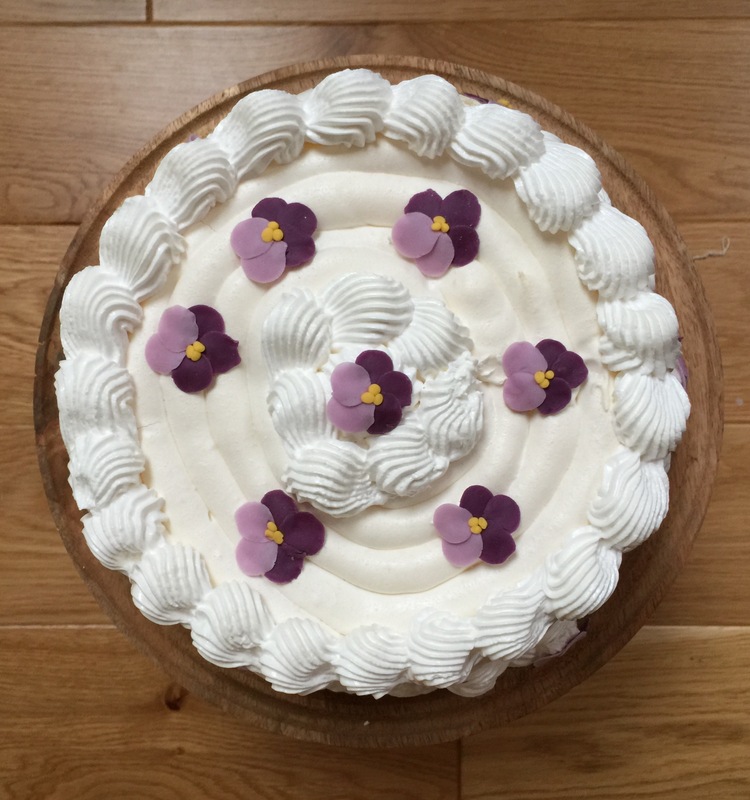 We are massive fans of the Great British Bake Off and I keep meaning to have a go at some of the technical challenges to see just how hard they are. 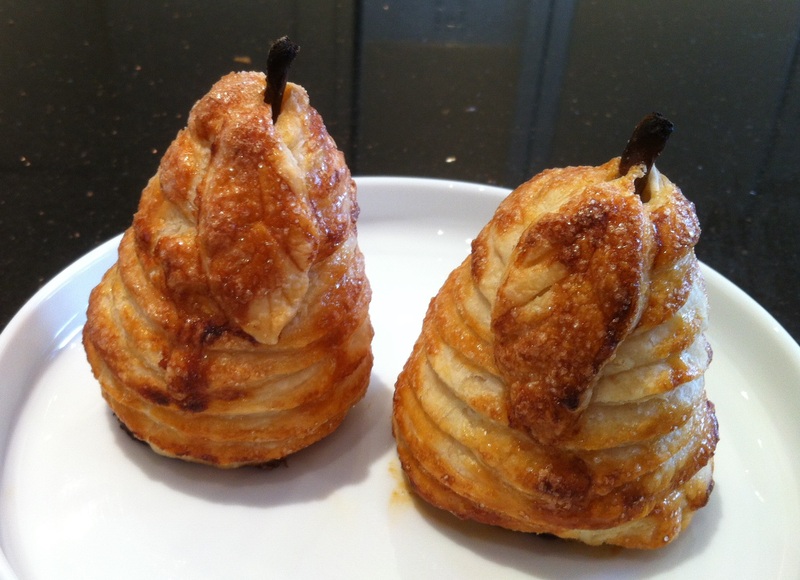 So when my parents came to visit and bought along loads of home grown pears I thought I would take the opportunity to challenge my Mum and myself to have a go at baking Paul Hollywood’s mini pear pies. Want to find out who the Glover pear pie champion is?! Happy New Year! Last night Tom and I decided that we would have a quiet new year’s eve with just the 2 of us – Tom made the cocktails and I made the food. For pudding I made these: salted caramel profiteroles. I haven’t made profiteroles, or choux pastry, for a while and it wasn’t as tricky as I remember. I made them the night before and then assembled them and made the chocolate sauce just before I served them – I’d had a few cocktails by that point but luckily it was fairly straight forward! If you want to make some profiteroles, click here.